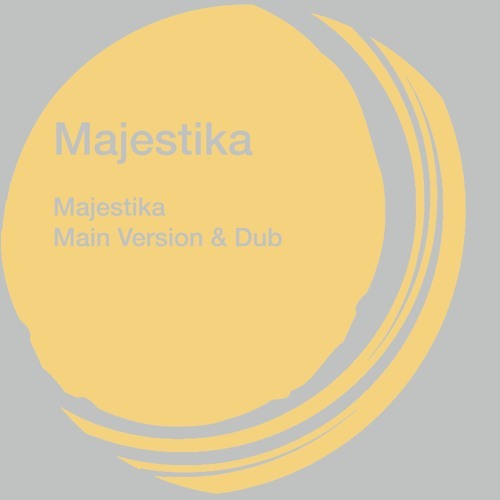 Buy / Stream here: https://orcd.co/majestika Originally issued on 12″ vinyl by BBE in 1999, ‘Majestika’ and ‘Mind Magic’ remain the only two tracks recorded by producer Albert Cabrera and guitarist Cool Daddy, under the alias Majestika. Twenty years later, these timeless deep house cuts are to be released on digital formats for the very first time. Debut single ‘Majestika’ is a funky, guitar laden house workout, complete with a percussive Dub version which has stood the test of time brilliantly. One half of ‘The Latin Rascals’, Albert Cabrera spearheaded tape edits and ‘freestyle’ culture in the early 80s alongside partner Tony Moran. “The Latin Rascals’ influence on modern music does not get stated enough, their megamixes were the benchmark.” – Stretch Armstrong Released January 25th 2019 on digital stores and streaming services.